The TAR Conference was initiated by the Grace of the Lord, with a session of Devotion, led jointly by Revd Francis Hansdak’ and Revd Roshan Hansdak’. The Keynote Address to the Conference was also delivered by Revd Roshan Hansdak’. Then Revd Caesar David deliberated upon “the Historical Necessity of Strengthening Good Practices in Our Churches and Organisations”. He emphasised upon the necessity of stringent upkeep of Ethics and Values in these challenging times, when a focused invigilatory approach is being adopted by the Government, and the FCRA Compliant Bank A/cs. of many Organisations are being closed due to detection of irregularities. He explained, to upkeep Ethics and Values, our Churches and CBOs need to do no new things, as these are the same set of Christian Values of Honesty, Love, Kindness and Integrity, we are supposed to adhere in all of our Activities. This of course doesn’t mean that the Church and its affiliate CBOs have been lax in upkeep of Ethics and Values, but merely is indicative of the Grey Areas of Ethics, which is open to opportunistic interpretations to suit the situation at hand. As an example he cited the rampant but inappropriate use of pirated proprietary softwares in our Churches, instead of Freewares and Sharewares. There is also a shyness on the part of us in acknowledging corruption in our Churches. But denying the existence of corruption is doing disservice to our Churches in actuality. 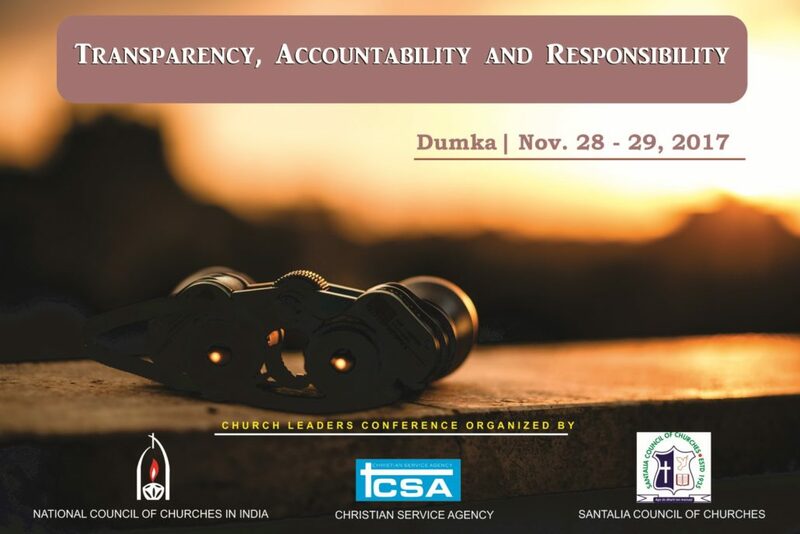 Contrary to the popular perception that, corruption comprises solely of monetary malpractices, Revd Caesar explained, there are various types of corruption involving Power Abuses, Illegalities, Handling of Donations, Procurement Acceleration, Sexual Abuses and Favours, Manipulations and Collusions etc. which erodes the Values, stems the Church growth, perpetuates inefficiencies, and lessens the faith upon the Church. All these factors ultimately compounds towards a weak Church. In contrast, adherence to the Global indicators of Ethics, Freedom and Transparency leads to a Sustainable and Strengthened Church. Sunday, 26th November 2017 is turning out to be a very special day. 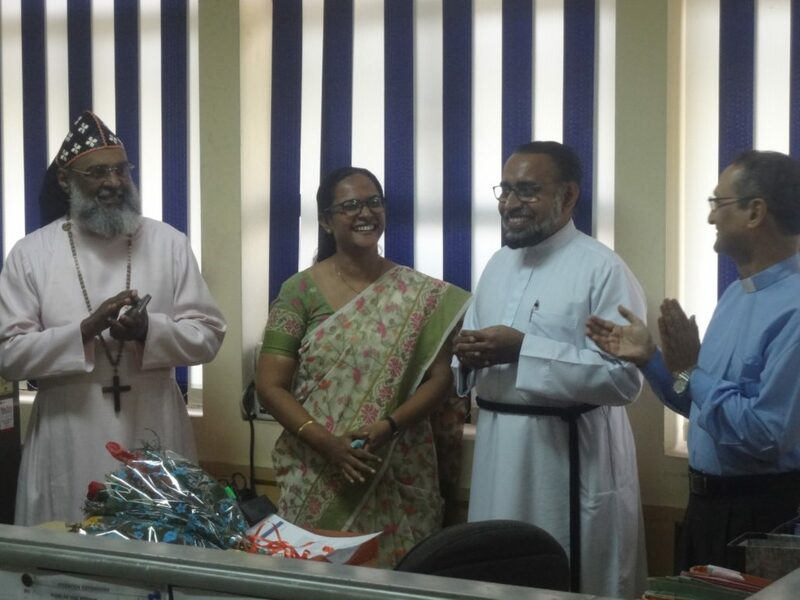 On this Sunday the Church of North India (CNI) in particular will be celebrating CNI Formation Day. Many churches will also be observing it as a day of prayer for the persecuted church. Still others will be observing it as Disability Advocacy Sunday (NCCI special observance). So also some would be celebrating it as India Constitution Day. The Indian Constitution was adopted on 26th November 1949. Kindly find below the link to download an Order of Worship which has been drafted by Rev. 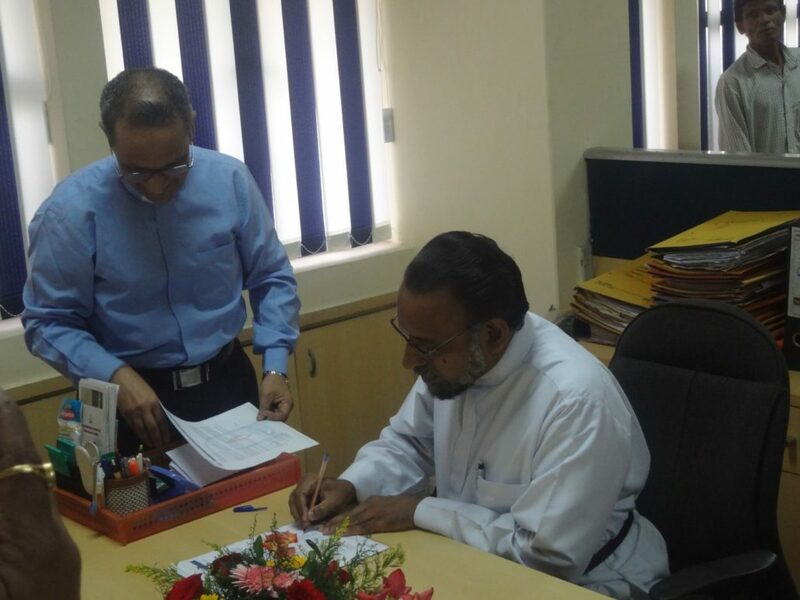 Dr. Satish C. Gyan, a renowned Theologian, Former General Secretary, Student Christian Movement of India (SCMI); and Former Director/General Secretary, Raipur Churches Development & Relief Committee (RCDRC). 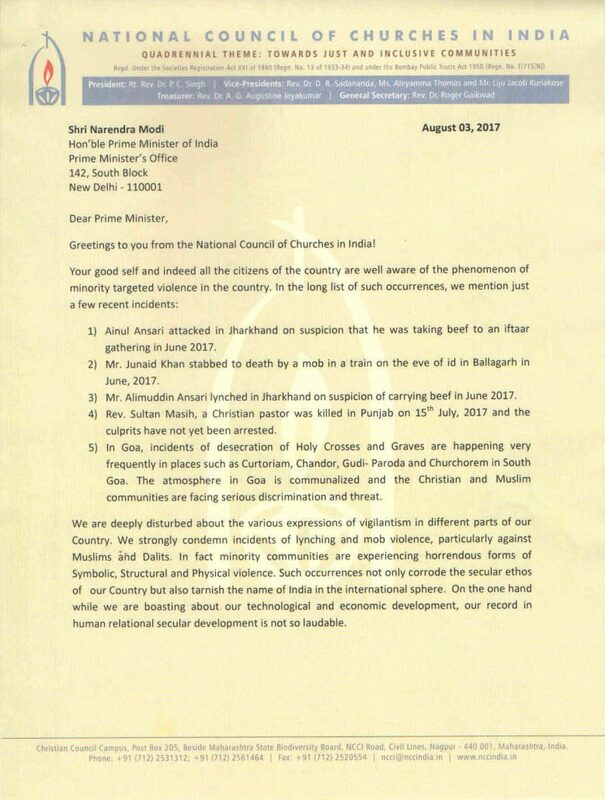 On Good Friday 14th April 2017 (The Day commemorating the Crucifixion of Jesus Christ, instigated by the communal minded right wing religious and political leaders of the time), I had written an open letter to you expressing my concern as an Indian citizen about the state of affairs in the country. Perhaps you were too busy to respond to that letter or you thought it unnecessary to respond to an ordinary Indian citizen’s mann ki baat (which I could not transmit on national communication systems). 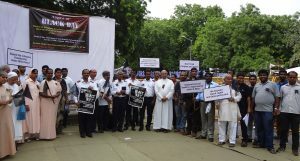 In Delhi, Dalit Christians and Dalit Muslims observed Black Day on August 10th 2017 at Jantar Mantar. 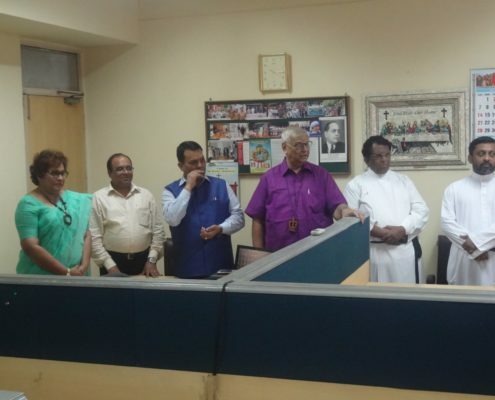 We expressed our dissatisfaction over the discriminatory paragraph 3 of the Presidential Order of 1950 and demanded SC status for Dalit Christians and Dalit Muslims. 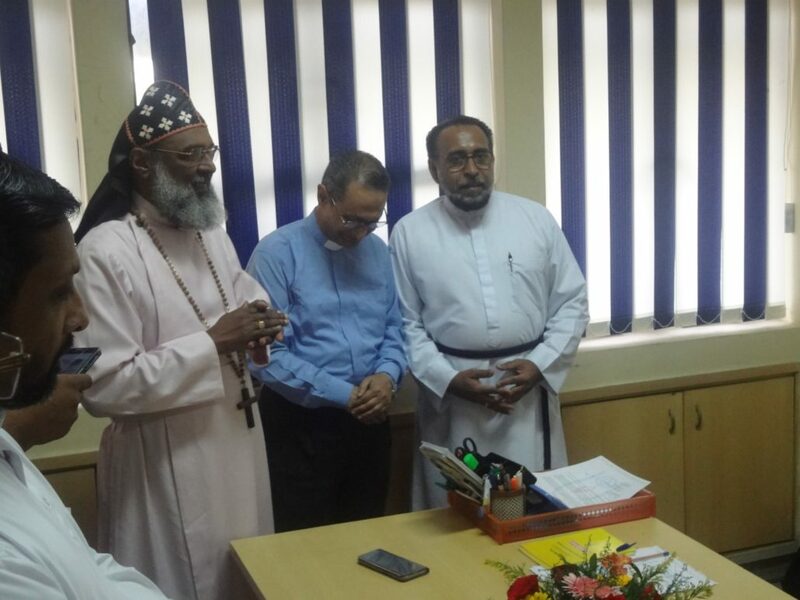 It was organised by National Council of Churches in India (NCCI) Delhi Office and Catholic Bishops’ Conference of India (CBCI) Office for SC/BC. 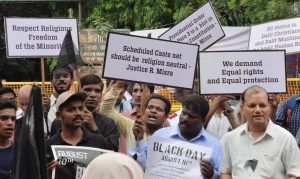 Around 100 members participated in the protest. We also submitted a memorandum to the President of India, Shri Ram Nath Kovind. Honourable Prime Minster of India. 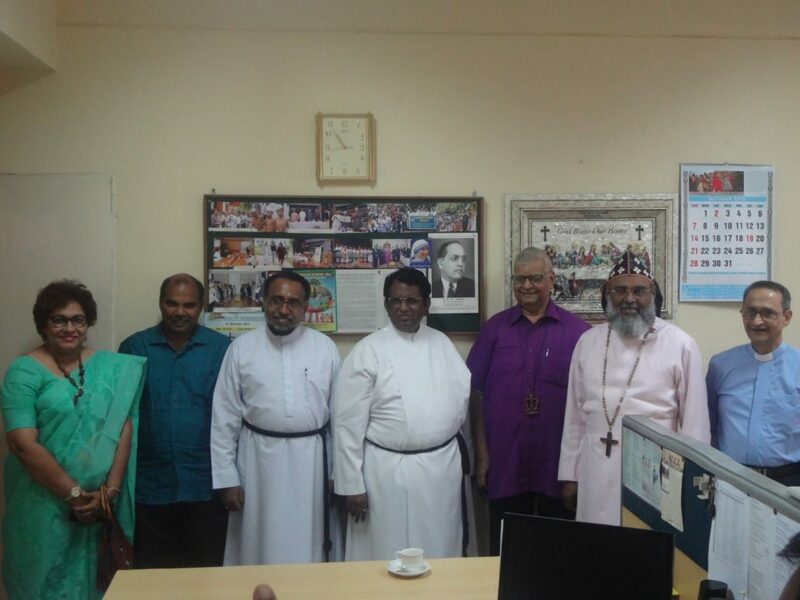 Greetings to you from the National Council of Churches in India! Ainul Ansari attacked in Jharkhand on suspicion that he was taking beef to an Iftaar gathering in June 2017. Junaid Khan stabbed to death by a mob in a train on the eve of Id in Ballagarh in June, 2017. Alimuddin Ansari lynched in Jharkhand on suspicion of carrying beef in June 2017. Sultan Masih, a Christian pastor was killed in Punjab on 15th July, 2017 and the culprits have not yet been arrested. 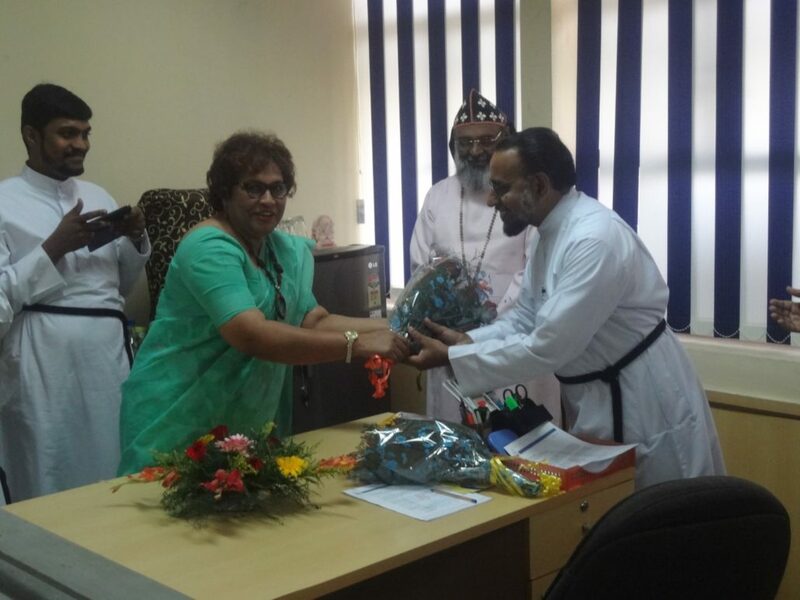 In Goa, incidents of desecration of Holy Crosses and Graves are happening very frequently in places such as Curtoriam, Chandor, Gudi- Paroda and Churchorem in South Goa. 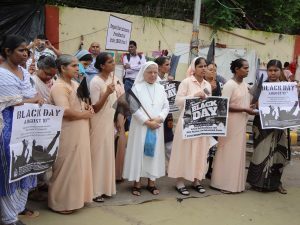 The atmosphere in Goa is communalized and the Christian and Muslim communities are facing serious discrimination and threat. We are deeply disturbed about the various expressions of vigilantism in different parts of our Country. We strongly condemn incidents of lynching and mob violence, particularly against Muslims and Dalits. In fact minority communities are experiencing horrendous forms of Symbolic, Structural and Physical violence. Such occurrences not only corrode the secular ethos of our Country but also tarnish the name of India in the international sphere. On the one hand while we are boasting about our technological and economic development, our record in human relational secular development is not so laudable. What makes us feel so exasperated is that the State and Central Governments are not taking severe action against the different expressions of vigilantism. Mere words of condemnation are not enough. We are horrified that various states are bringing severe anti cow slaughter acts where as there is so much reluctance to bring in anti lynching / mob violence acts and to implement them. Unfortunately, because of the link of vigilantes with political parties and cultural originations, state mechanisms are afraid to take action against them. Some of our national leaders keeping asserting that “law and order” is a state subject; nevertheless the Centre needs to pressurize the states to act. 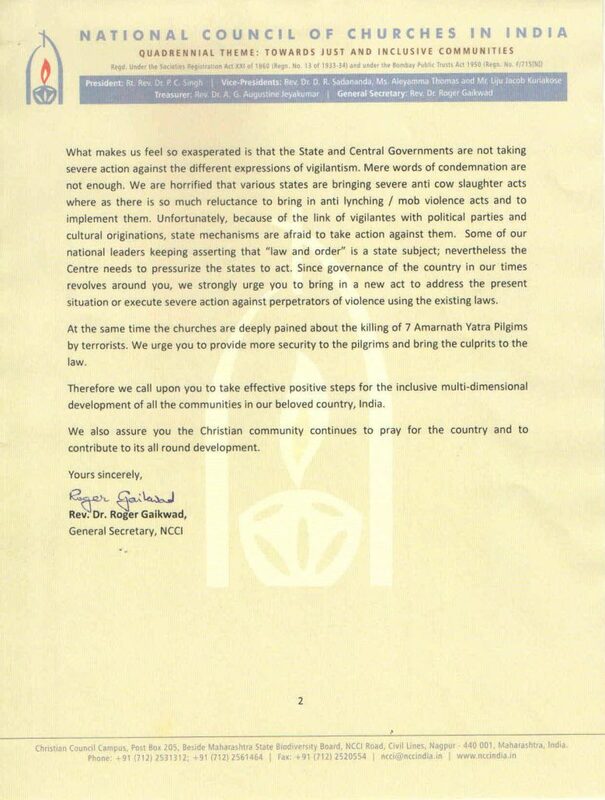 Since governance of the country in our times revolves around you, we strongly urge you to bring in a new act to address the present situation or execute severe action against perpetrators of violence using the existing laws. At the same time the churches are deeply pained about the killing of 7 Amarnath Yatra Pilgims by terrorists. We urge you to provide more security to the pilgrims and bring the culprits to the law. Therefore we call upon you to take effective positive steps for the inclusive multi-dimensional development of all the communities in our beloved country, India. We also assure you the Christian community continues to pray for the country and to contribute to its all round development.